How did Apple get these simple things wrong? The Apple iPhone 6 comes with an improved version of NFC. The downside is you cannot use it in Australia. 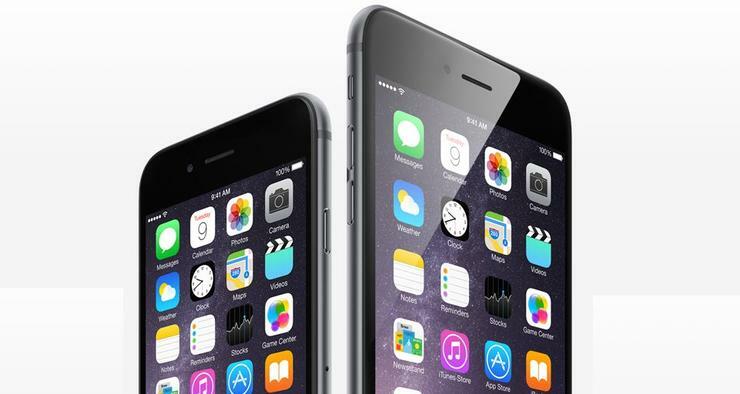 The iPhone 6 and 6 Plus are the first Apple smartphones to come with near field communications (NFC). NFC makes it possible to make tap-and-go payments, in addition to easing the pairing process between Bluetooth devices. Apple improved upon the technology by equipped the iPhone 6 with a unique directional antenna. Unfortunately, the company has limited use of the NFC tech on its smartphones to its Apple Pay system, which is only available in the US. This means most iPhone owners are paying for a key feature they cannot use, not even to help their iPhone pair with NFC-capable devices. The iPhone 6 range is offered in 16-, 64- and 128-GB variants, and each jump in storage size is met with a price increase of $130. Buying an iPhone 6 requires owners to not only measure their current needs, but also anticipate how much storage they will need in 24 months time. Apple could’ve eased the process by adding an expandable microSD card slot, which makes it possible to add storage as needed. The 7mm thin iPhone 6 has a single speaker on its base. Holding the smartphone in landscape orientation causes it to be easily muffled. And another thing: how about investing in stereo speakers, Apple? The single speaker on the iPhone is just good enough to compete, but it’s far from great. The iPhone 5S was a smartphone with striking lines and slender proportions. Apple’s iPhone 6 looks as though someone took a rolling pin to the 5S and flattened it, slowly taking away what made it a thing of beauty. Now it looks bland and lacking in character. Part of this is undoubtedly owed to its growth spurt. The only other smartphone with such ample bezel is the HTC One (M8), but it boasts amplified stereo speakers. You don’t buy an iPhone as much as you buy into Apple’s dictatorial ecosystem. Plug an Android or Windows Phone device into a Windows computer and you can easily drag-and-drop files between the two devices. Apple, on the other hand, demands you install iTunes, a 108MB download in itself. And forget about sharing files wirelessly because Apple has restricted standardised Bluetooth. On iPhones, Bluetooth can only be used for the playback of audio.